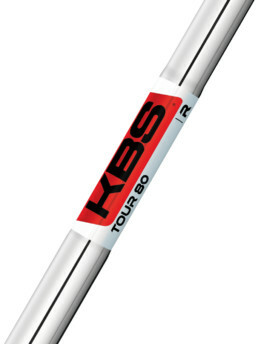 The KBS TOUR 80 is the lightest shaft in the KBS Tour line and is designed for players seeking higher trajectory, additional spin and maximum distance. 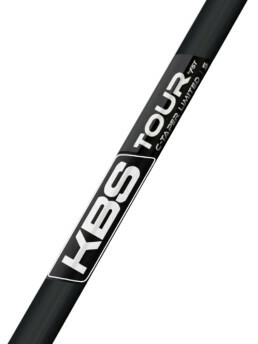 As the lightest shaft in the KBS product line, the KBS TOUR 80 is designed for players seeking higher trajectory, additional spin and maximum distance. 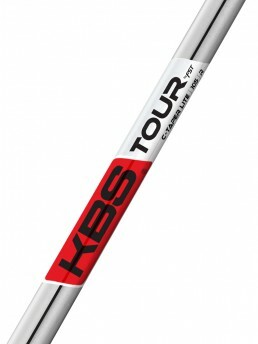 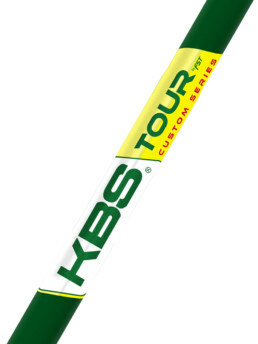 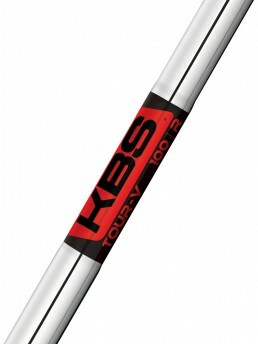 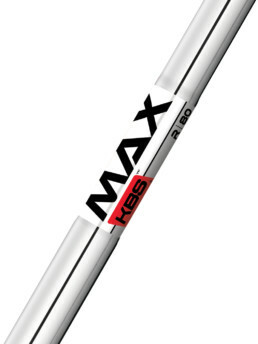 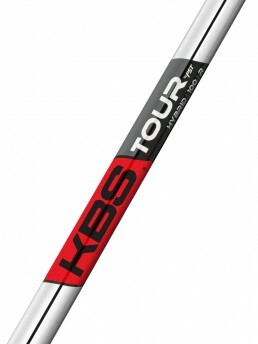 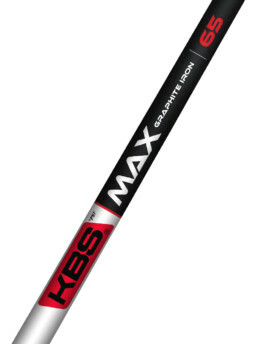 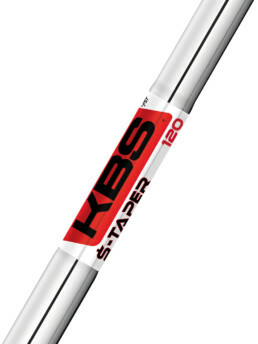 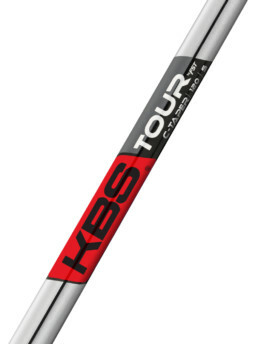 The KBS TOUR 80 is 20% lighter than standard shafts, ultimately assisting to increase swing and ball speeds. 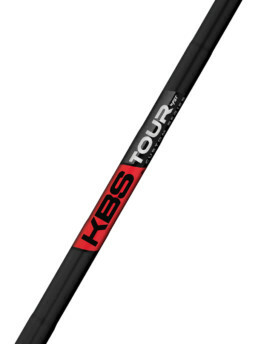 Independent testing showed that the KBS TOUR 80 averaged 9% more distance than its leading competitors.